Although DJ technology has evolved far into digital realms, it's origins of turntables and vinyl records are still very relevant today for DJs who favour a more traditional and analog approach. Performing with such a minimal setup relies on manual skill in order to be creative which led to the birth of turntablism – a competitive sub-culture of DJing which celebrates and furthers the art of creating musical compositions using existing music found on vinyl records. 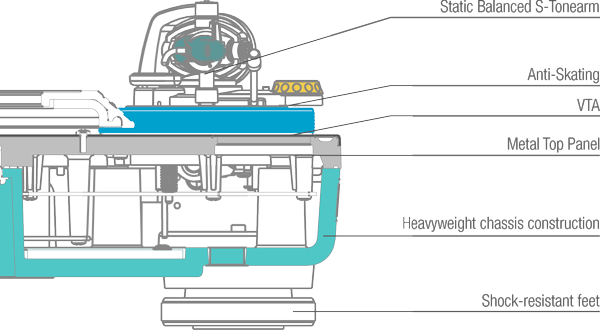 A turntable is a device, commonly recognised by having many key parts. Most notable are the platter and tonearm which have historically been essential for the playback of music. 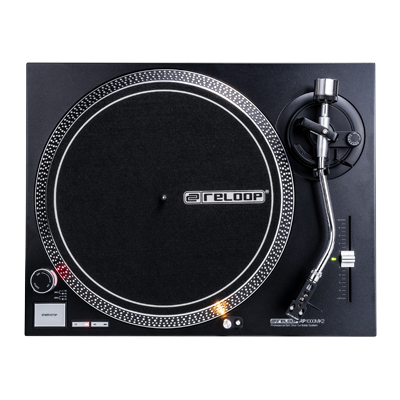 The platter, makes up the bulk of the turntable's surface and can be driven by a motor, either directly or indirectly with a belt. Vinyl records are placed on this platter and rotated at constant speeds while a cartridge attached to the tonearm is then delicately placed onto the vinyl surface to read and play back the music. 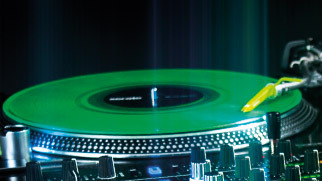 Various types of cartridges are available to suit the performance style and preference of a DJ. 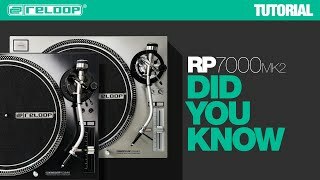 The torque of a turntable refers to the turning power of the platter, which is dependent on the strength and efficiency of the motor attached to it. Belt-drive motors are in-directly linked to the platter with a belt and perform with a lower torque than a direct drive motor which is in direct contact with the platter. 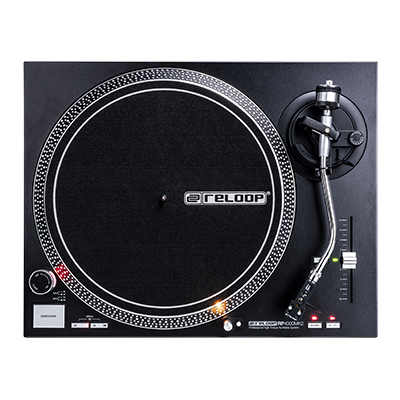 Direct drive turntables are often more expensive and preferential for demanding and professional uses, whereas belt-drive turntables may be a more cost-effective way to get started as a DJ. A turntable alone is incapable of outputting sound without a supplementary device to receive the signal data. 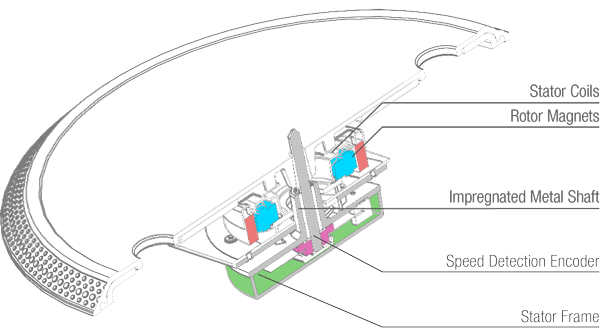 For traditional operation, it is necessary for a needle (housed in a cartridge) to be placed onto the surface of a rotating record, in order to play it. A second option known as DVS (digital vinyl system) also makes use of a cartridge but adds an audio interface and DJ software into the signal chain to convert analog information to digital data. So rather than playing regular analog records containing music, timecode vinyls are used which contain a continuous tone that the software understands and responds by playing music from a digital source. 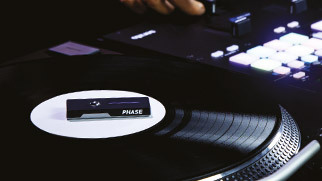 A third option known as PHASE, eradicates the need for a cartridge and tonearm entirely by using a wireless transmission device to play back music from DJ software. The wireless remotes capture the turntable's rotation information and send this to a receiver which will then processes this into a signal. 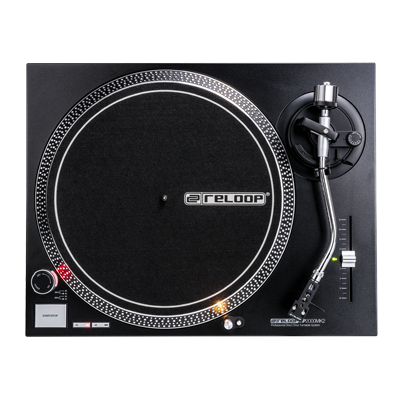 Depending on the price range, you'll find differences in the quality of the turntable's construction. The goal is to isolate unwanted vibrations and ambient noise as much as possible. The most obvious indicator is the overall weight, giving a hint on the materials used. Through combinations of metal, rubber and synthetic materials, the damping can be further improved. 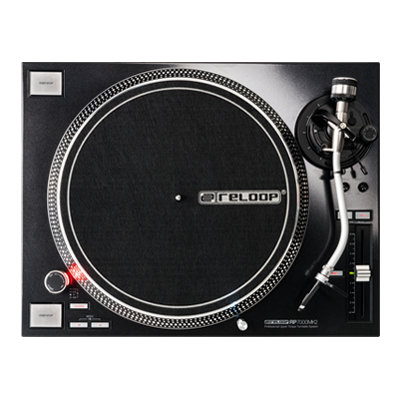 Particularly durable turntables are also equipped with a metal surface that is coated with a scratch-resistant finish. What else do you need on a turntable? 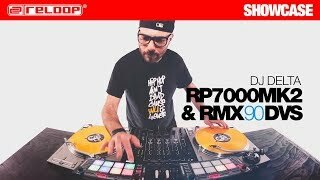 There are several additional features like reverse function, wider pitch ranges (Ultrapitch) and MIDI compatible control sections that can take your DJ performances to a new level of creativity. 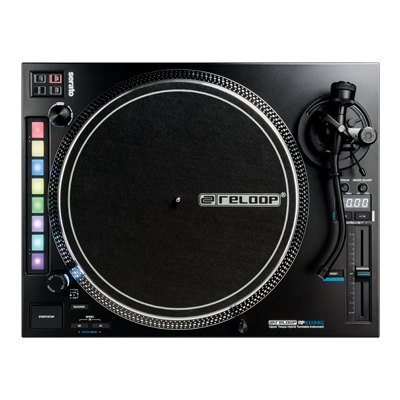 Whether you need those features really depends on what you'd like to use the turntable for. 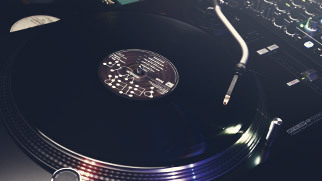 For instance, if you're mixing music of a similar BPM, you won't need Ultrapitch (usually a range of +/-50%) – this is a useful feature when mixing music with totally different BPM ranges, or for turntablism-style pitching tricks, or even for producers to record and sample analog records in extreme pitch ranges. If you choose to play with a digital vinyl system (DVS) you may also like to have an additional MIDI section to control performance modes in your DJ software. This can add a new dimensions to a live DJ set with features such as cue points, looping, and key-shifting. 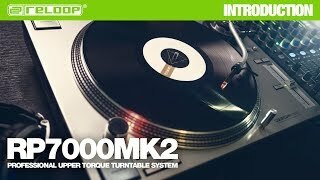 As a general rule, turntables are priced according to their build quality and features, and so professional standard products are usually priced in the upper tiers of the market. 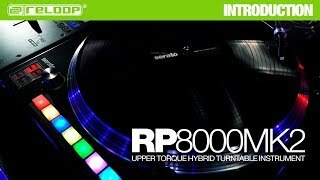 Likewise, cheaper turntables are usually not suitable to handle the demands of professional DJ use. 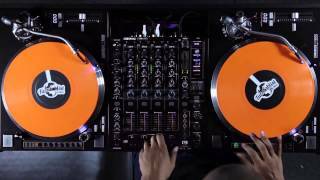 The intended use or application of a turntable should be a deciding factor when choosing which model to buy, for example, bedroom DJing, live tour performances, or for turntablism and DJ battles. 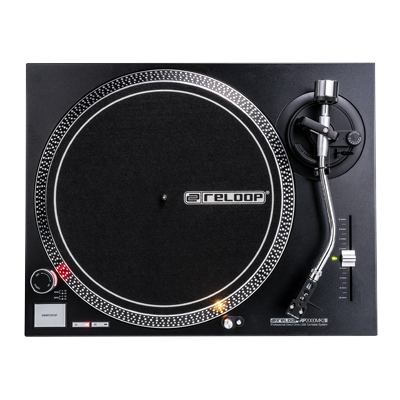 Here at Reloop, we are dedicated to preserving Turntablism culture by incorporating state of the art technology and developing an extensive and robust range of products to suit turntablists of all levels.